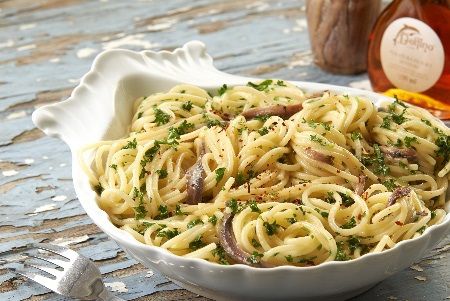 Recently saw this easy to prepare, healthy and delicious recipe "Spaghetti with Anchovy Sauce" that can be made by anyone in very lesser time. After saw this recipe, I make it at least twice a month when I need a quick meal for my loved ones. With just a few ingredients (four to five), this recipe will put dinner on the table in a few minutes. Hope you all love it too! Let me know if you like to try it?